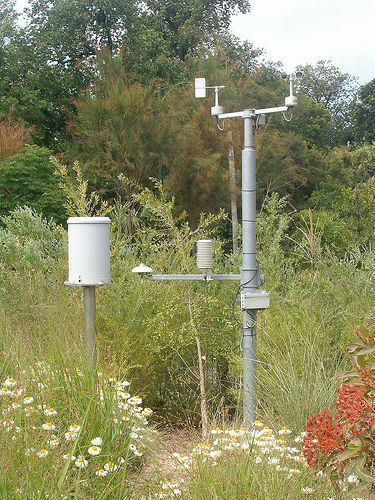 Royal Park is located in Parkville, and is about 170 hectares (420 acres) in size. It is a wonderful park that is full of various sporting facilities, such as tennis courses, golf courses, football and soccer ovals, cricket pitches, biking paths, walking paths and other courts. Much of the park is grassy fields, while other parts have trees like eucalyptus, acacias and casuarina. The park also hosts a variety of native wild life, like possums and bird species like red-rumped parrots and flame robins. 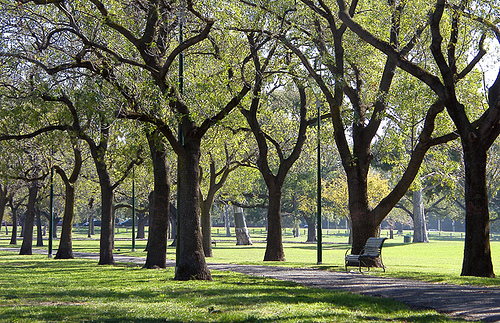 Fawkner Park is located partially in Melbourne and partially in South Yarra. It takes up 41 hectares (101 acres), and is shaped like a trapezoid. 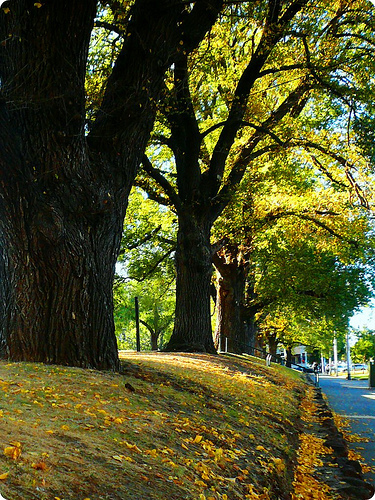 There are paths that cut through this park that are lined with trees like oak, poplar, elm and Moreton Bay Figs, so it is a pleasant place for a stroll. 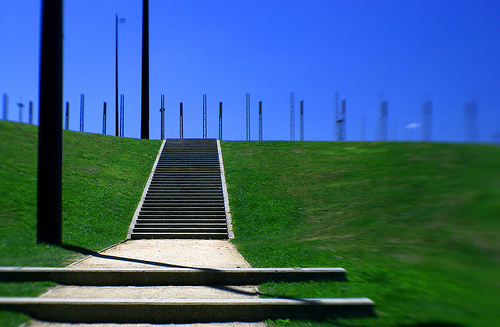 Birrarung Marr is the newest major park in Melbourne, having opened in 2002. 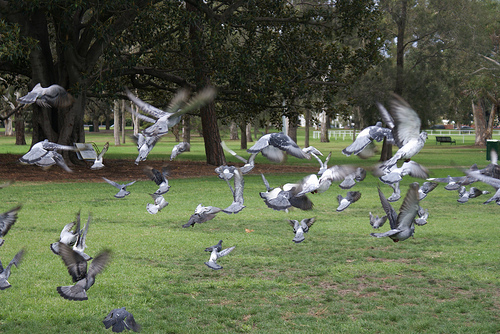 It is situated at the north bank of the Yarra River, near Federation Square. This park features works of public art that tell stories about native experiences in the area. They also have digital touch panels where people can hear audio captions of native anecdotes. The Queen Victoria Gardens are a section of the Domain Parklands. They have some pretty manicured features, like the Floral Clock (above), ponds, flower beds, royal monuments and other sculptures. Melbourne’s Royal Botanic Gardens are over 36 hectares (89 acres) in size, and have over 50,000 different plants. Other than being a lovely park to visit, this place is also an educational, scientific, conversational and horticultural resource project. There are both indoor and outdoor areas to explore in the Royal Botanic Gardens. 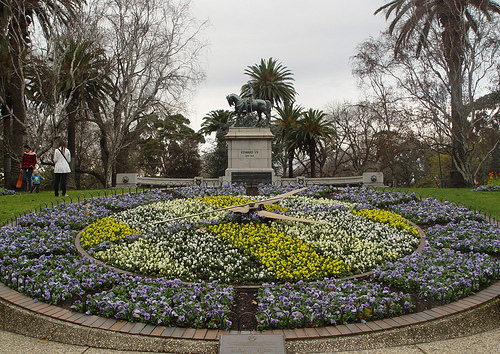 The Flagstaff Gardens are the oldest gardens in Melbourne, and are about 7 hectares (17 acres) large. These gardens are built around where a colonial flag was mounted in 1840, on an area that used to be called “Flagstaff Hill.” Though it used to be a point to find nice views, many buildings have since been erected and have blocked out such visions. The park today is a popular spot for daytime workers to take their lunch breaks outdoors. Its grounds are lined with trees like mature Morton Bay Figs, along with gardens, roses and shrubs. There are also historical monuments and public art.